The Tuscan-Emilian Apennine National Park has an extensive historical past that goes back much further than its establishment in 2001. The Apennines Mountain range has been inhabited since the BC era. The Park has experienced the Ligures, an ancient Indo-European people of the Early Ages, the rise and fall of the Romans, pilgrimages of the Middle Ages, kingdoms of Italian families, WWII and a two year civil war. As a result, wildlife, nature, and history has created a diverse and unique part of the world. 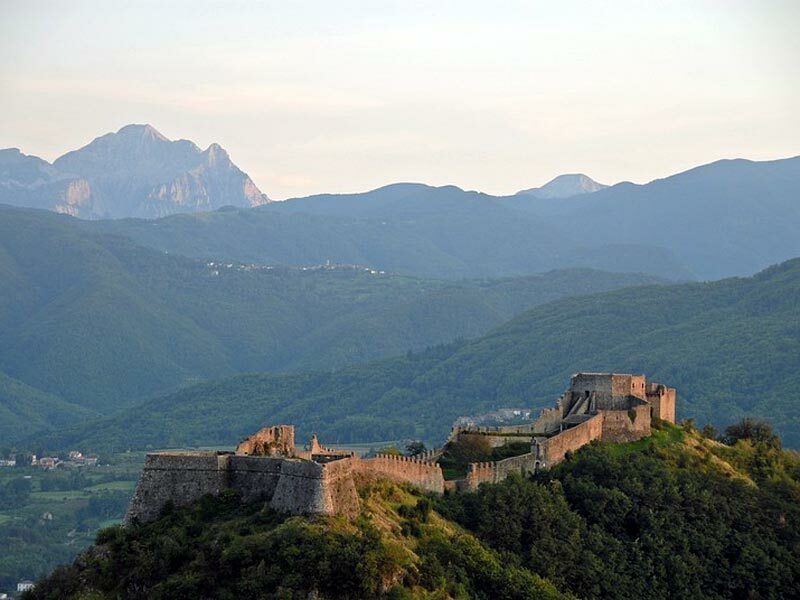 The ancient history that emcompasses the Apennine Mountain range has been pivotal in the development of the local culture, customs and agricultural traditions. For travelers visiting any one of the 21 municipalities, it creates an opportunity for people to be immersed in the culture and heritage of the regions. Visitors can also feel the connection between the "land and people," as they say here in the Park. Many traditional practices like ancient craft woodcutters, charcoal burners, shepherds, and horsemen are still present within these areas. Furthermore, there are other ways travelers can discover the history such as touring the fortresses, castles and historical roads that have been left behind all throughout history. On these passages there are also remains of artifacts, buildings and churches. Each contribute to the story of how the Park came to be. Italians have exemplified amazing patriotism and fortitude in the face of wars, poverty, and harsh living conditions. The idea of remembering the past remains an important part of the culture within these villages. For more information about specific historical sites and passageways, please visit the following tabs.